"Working together to make a healthier you"! 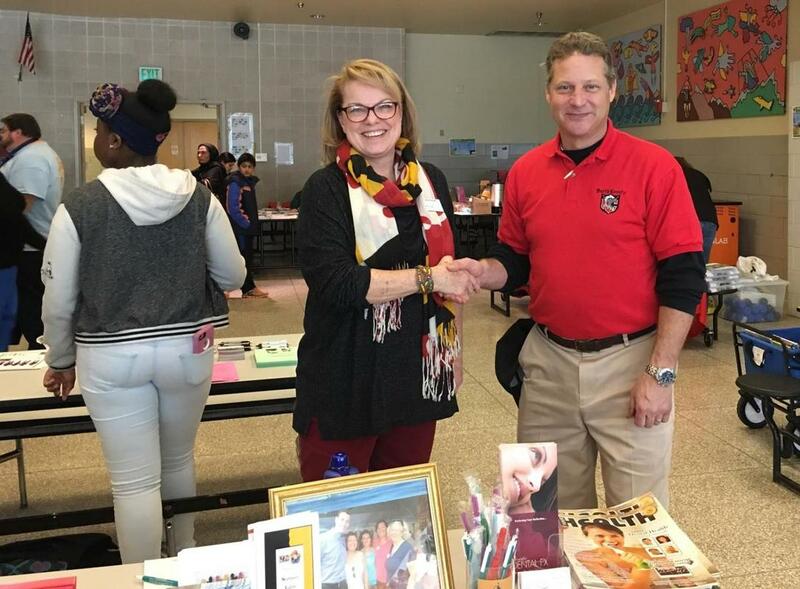 ​The Northern Anne Arundel County Chamber of Commerce's Health & Wellness Committee is a community partnership of chamber businesses, organizations, and individuals supporting whole body, whole life and whole community wellness. The Committee meets on the last Wednesday of every month at Dental FX, 8667 Fort Smallwood Road, Pasadena, MD 21122 from 8:30 - 9:30 a.m.
April 8 - Health Fair at the Y in Pasadena. April 24 (rain date April 25) – The annual Health/Wellness Lunch/Health Fair at the Northern Anne Arundel County Chamber Parking Lot. Lunch will be available along with individual table displays from 12:00 – 1:30 p.m.
April 27 – Hands of Hope, Inc. sponsors Spring into Health Expo 2019 at Marley Station Mall from 10:00 AM to 2:00 PM. Space is limited, so email handsofhopeinfo@gmail.com. For more information on events or the Health/Wellness Committee, please contact Dr. Judy Yu at dr.yu@fxdental.com​.